This coming Monday, July 16th these twelve bars will be available to purchase while supplies last! 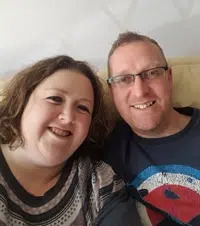 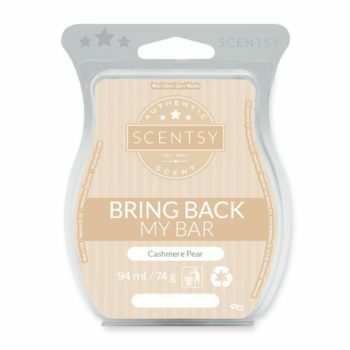 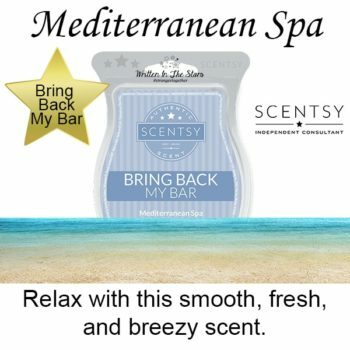 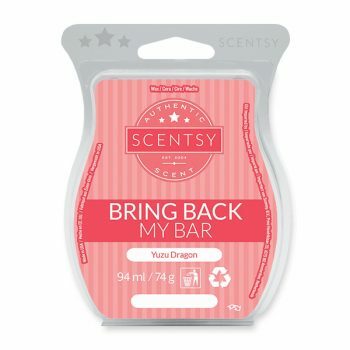 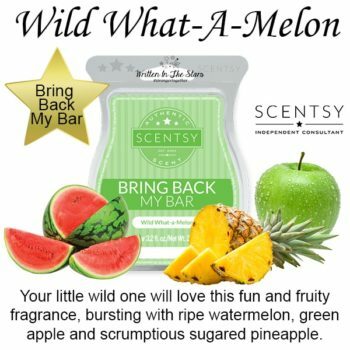 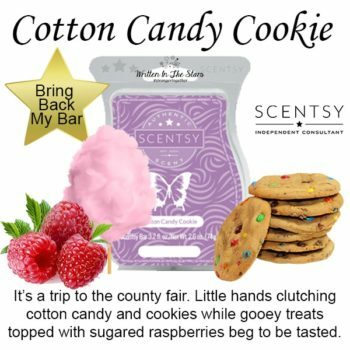 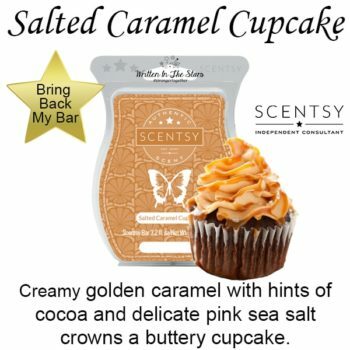 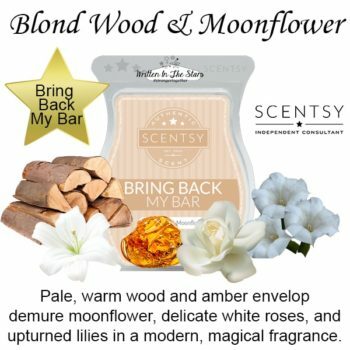 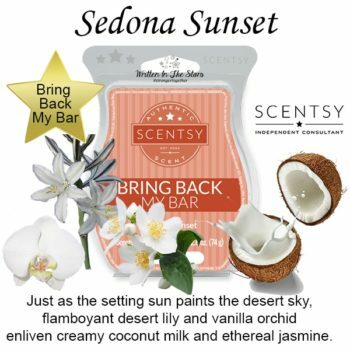 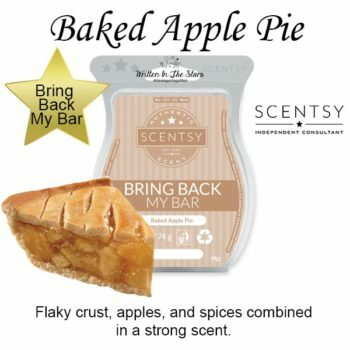 Scentsy Bring Back My Bars are bars that have had the most votes by customers to come back into the catalogue for a limited time. 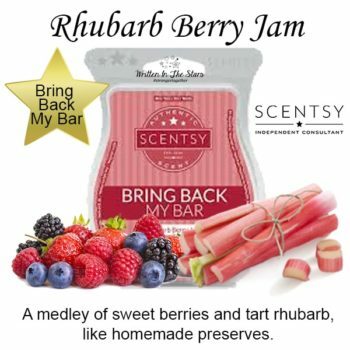 A medley of sweet berries and tart rhubarb, like homemade preserves. 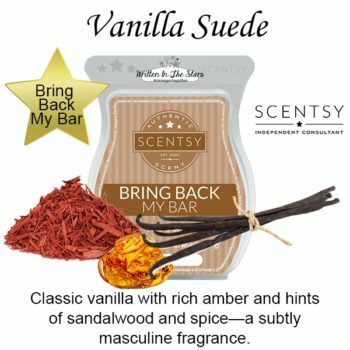 Classic vanilla with rich amber and hints of sandalwood and spice – a subtly masculine fragrance. 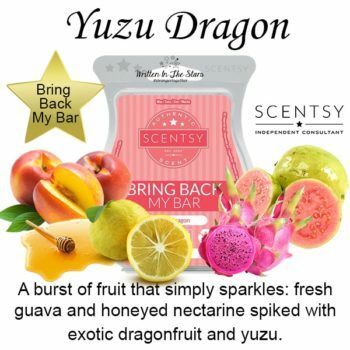 A burst of fruit that simply sparkles: fresh guava and honeyed nectarine spiked with exotic dragonfruit and yuzu.